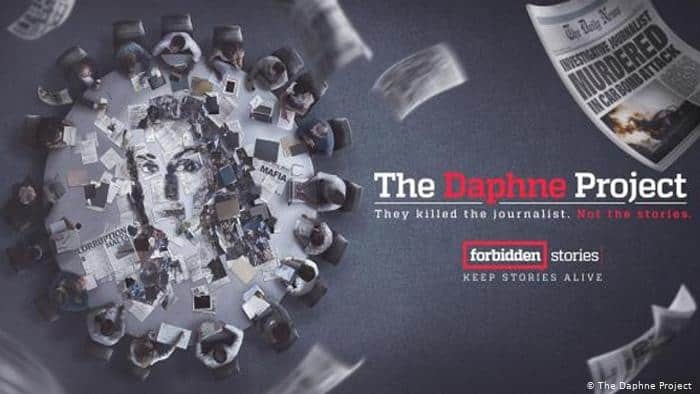 In case you missed it, a few days ago DW carried a feature about the aftermath of the killing of Daphne Caruana Galizia and Jan Kuciak in their respective countries. “Unlike in Slovakia, little has changed on Malta and the same persons Galizia investigated remain in positions of power. Three arrests have been made related to her murder but many people, including her own family, believe that whoever ordered the killing remains at large.